PARTNERSHIP. SUPPORT. REALLY GOOD PIZZA. Join the TBHC Family — Apply Today! It pays to partner with TBHC Delivers. 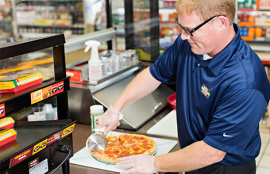 From marketing materials to fresh new products, we give you everything you need to boost c-store profits with a successful turn-key food service program. 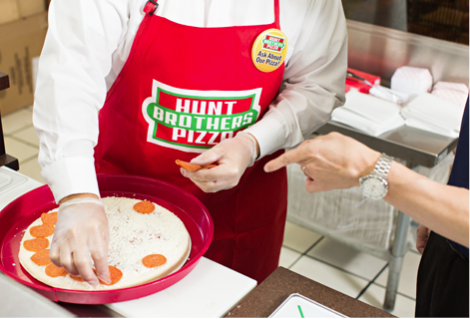 We’ll come to you to explore your store’s ROI potential, answer your questions and explain exactly how TBHC Delivers can help you grow your business with Hunt Brothers® Pizza. 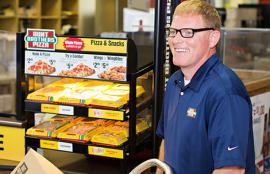 We’ll even make lunch.